Your donation will support world-class men's health programs that combat prostate and testicular cancer. 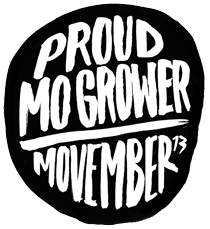 These programs, directed by the Movember Foundation, are focused on awareness and education, living with and beyond cancer, and research to achieve our vision of an everlasting impact on the face of men's health. Thanks for supporting Movember and helping me change the face of men's health. CASA (Court Appointed Special Advocates) of Travis County believes every child who's been abused or neglected deserves to have a dedicated advocate speaking up for their best interest in court, at school and in our community. Girls Inc. inspires all girls to be strong, smart, and bold SM through life-changing programs and experiences that help girls navigate gender, economic, and social barriers. On an average day in Dallas County, more than 2,000 abused and neglected children live in foster care because they cannot live safely at home. These children need powerful voices to speak for them. Dallas CASA (Court Appointed Special Advocates) is a non-profit organization of volunteers who are voices for abused children in court. 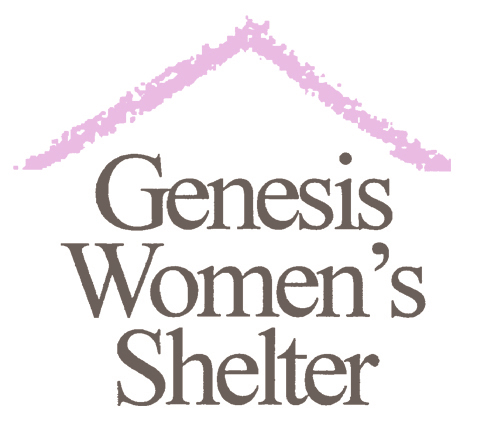 Genesis provides shelter, safety, counseling, and expert services to battered women and their children. Promise House embraces homeless, runaway and at-risk teens, giving them needed support, encouragement and hope to live a better life. Our programs cover the vital needs of teens, including emergency shelter, transitional living, pregnant and parenting teen services, individual, group and family counseling, street outreach and educational intervention.